Time sure flies fast, doesn’t it? 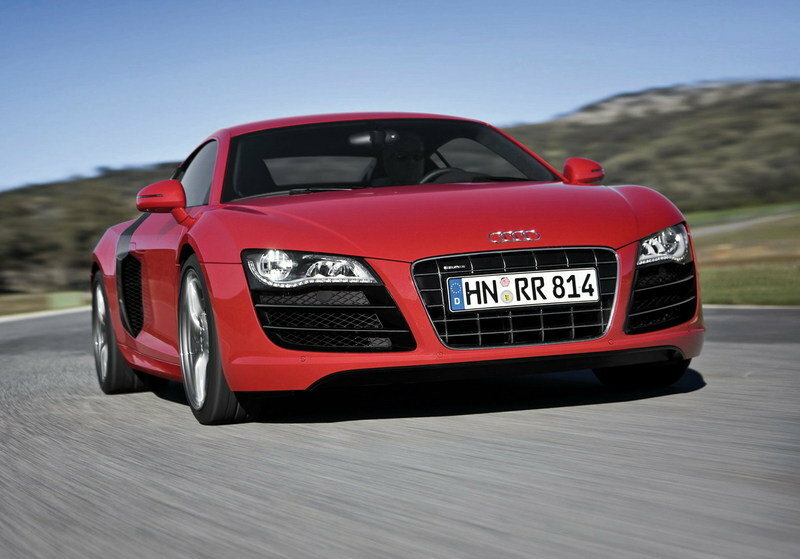 It feels like it was just yesterday when the Audi R8 first burst into the scene. Ten years and two generations later, Audi’s toasting the 10th anniversary of its beloved supercar, as it should. See, the allure of a special edition model has, in some ways, lost its touch in light of how many of them are released for whatever reason. Sometimes, an automaker slaps on a special edition label for the silliest of reasons, even if there’s nothing really special about the car itself or there’s no reason for the celebration. The Audi R8 V10 Decennium is different. Very different. 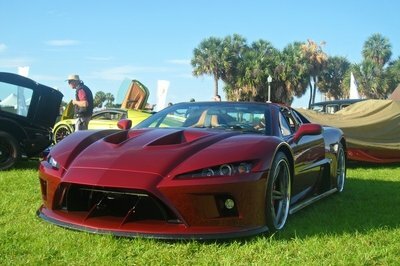 Not only was it a ground-breaking supercar, but it was also an image-changing supercar. Before the R8, Audi was largely known as a luxury company that had a strong motorsports program. It could build and develop championship-winning race cars, but that expertise, and the technological capacity that went with it, never translated to an actual road-going performance car. The arrival of the R8 not only flipped that narrative, but it also changed it completely. 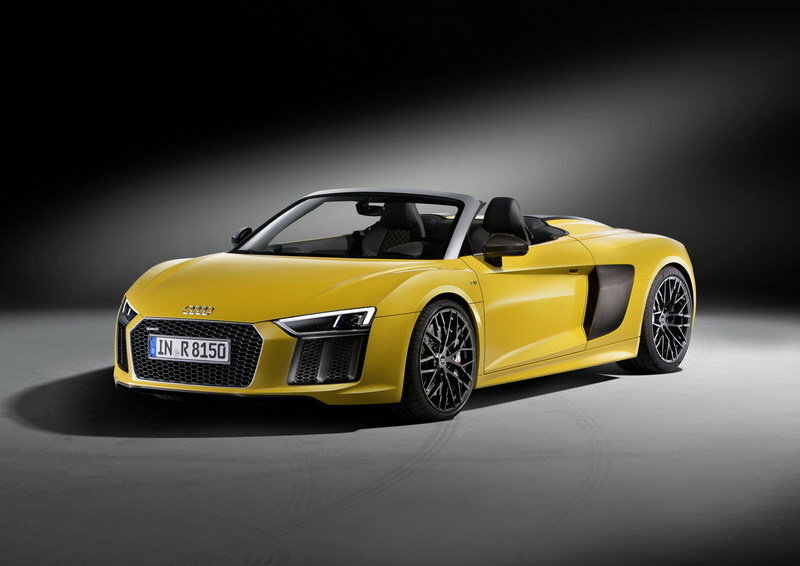 If anything, the R8 showcased Audi in a totally different light. Before the R8 arrived, Audi was the well-off uncle who gave you cool gifts when he had money. Once the R8 arrived, it became the well-off uncle that gave you awesome gifts all the time. So, yes, the Audi R8 V10 Decennium is a well-earned special edition model. Fortunately, it looks the part of one, too. There aren’t a lot of aerodynamic changes, but the aesthetic upgrades are visible and very, very exclusive. Start with the Daytona Grey matte paint. Not only does it give the R8 V10 Decennium a slick, stealthy look, but it also matches up very well with the 20-inch bronze wheels. Speaking of bronze, the intake manifold also gets dressed in the good stuff. The front spoiler, side sills, and rear diffuser all come in a gloss black finish while the mirror casings are made from carbon fiber. This is the kind of Audi R8 V10 that’s going to make you stop in your tracks, pull out your phone, and share it on your Instagram stories. It certainly helps if you can zoom in on the many “Decennium” badges that are spread out in the body of the supercar. Step inside the car and the all-black treatment continues, mostly of the gloss carbon trim variety. There’s enough premium leather in there, too, and Alcantara covers the steering wheel. The diamond-pattern sports seats, in particular, is dressed pretty neatly in leather with contrast copper stitching serving as stand-ins for the bronze wheels. The same copper stitching can also be found on the door rail, door armrest, and center armrest. There are no engine upgrades, sure, but that’s like asking for more candy sprinkles on a sundae that’s already drowning in them. 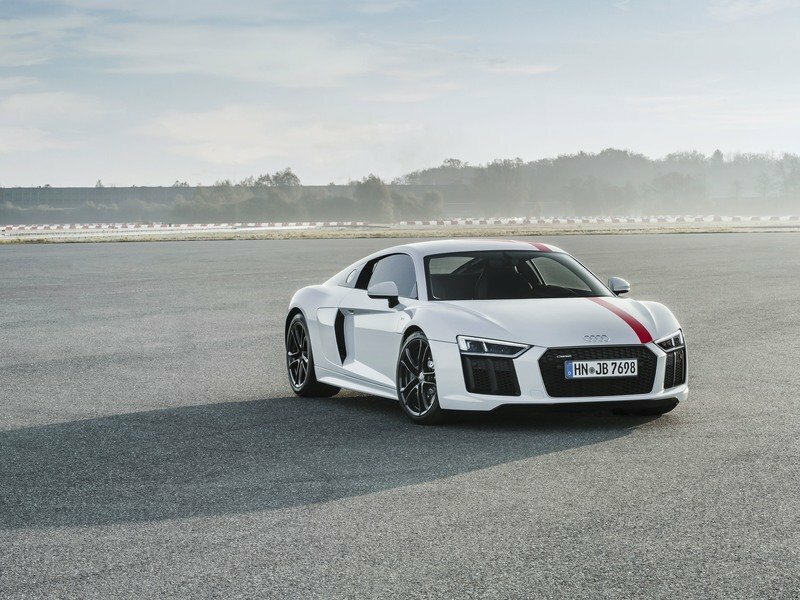 In standard form, the Audi R8 V10 Plus — the R8 Decennium is based on the higher-spec R8 — is powered by a 5.2-liter V-10 engine that produces 620 horsepower and 413 pound-feet of torque. All that power goes to the all four wheels courtesy of a seven-speed S ironic dual-clutch transmission. It’s the only gear-swapper available, so stop wishing for the return of the six-speed manual cog. It’s not happening. In any case, the R8 V10 Decennium can sprint from 0 to 60 mph in 3.2 seconds before setting off on a top speed run that peaks at 205 mph. I can’t say enough about Audi’s treatment of the R8 Decennium. 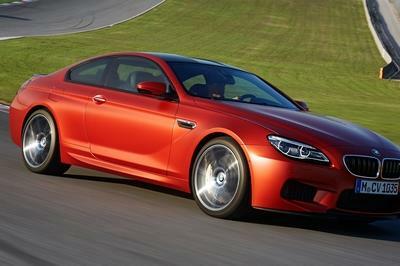 The German automaker could have gone balls to the wall with it, especially since it’s an anniversary model. But Audi was a little more restrained, opting instead to give the R8 V10 Decennium a classier look. It’s certainly not the most exclusive R8 in the world — the Audi R8 Star of Lucris was a one-of-one exclusive for the Japanese market back in 2016 — but as far as purpose and identity are concerned, the Decennium is a proper special edition model for a proper occasion. Audi only plans to build 222 units of the R8 V10 Decennium so it’s very likely that all 222 units sell out faster than you can finish a happy birthday song for the R8 V10. Fortunately, it doesn’t look like Audi’s launching the special edition R8 until it’s ready to do the same for the new R8. That’s happening sometime in the coming months so, if you’re interested in buying the R8 V10 Decennium, be on the look-out for announcements. Once Audi makes them available, expect a mad rush among customers who are looking to secure one of the 222 units available. In the event that you manage to score one, you’re going to need to save up €220,000 to buy one. That converts to about $250,000 based on current exchange rates. It’s a pretty steep price, sure, but remember, the R8 V10 Plus Quattro S ironic already starts at close to $200,000. What’s an extra 50-large for a proper special edition R8 V10, right? 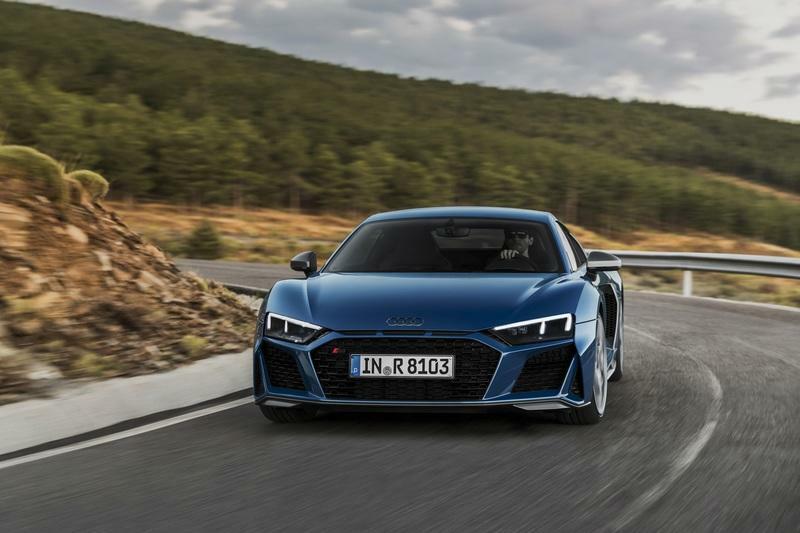 Read our full review on the 2019 Audi R8. 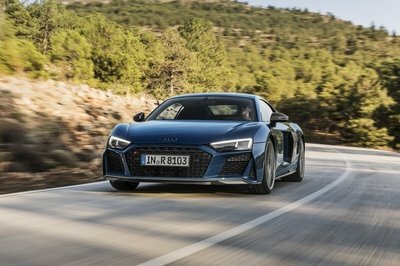 Read our full review on the 2018 Audi R8 V10 RWS. Note: all images courtesy of Audi. 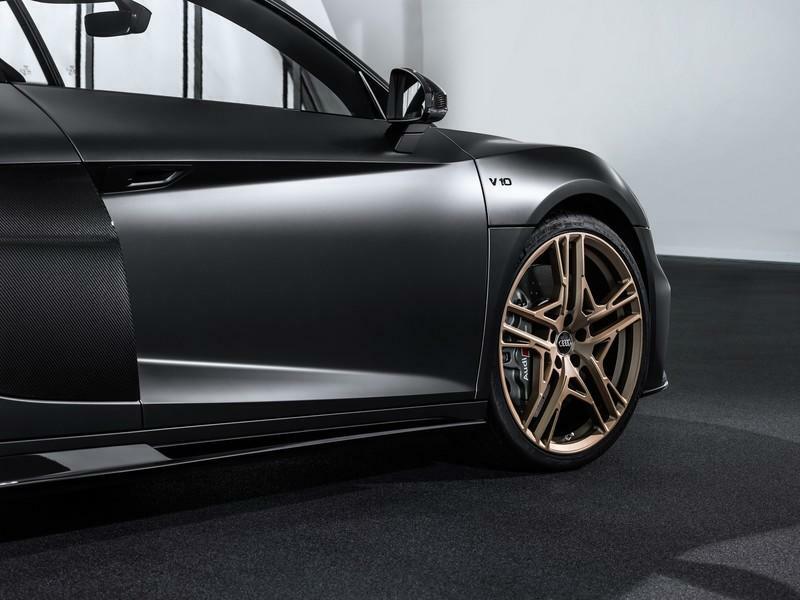 A 620PS V10 engine, matt paintwork, bronze-coloured highlights inside and out, and strictly limited: Audi is celebrating the enduring appeal of the V10 engine with the Audi R8 V10 Decennium, a special edition limited to just 222 units worldwide which will briefly form part of the new Audi R8 range. The name Decennium translates from the Latin as “decade,” referencing the ten years in which the much loved naturally aspirated engine has captivated on the road and in motorsport. From the outset, the Audi R8 V10 Decennium makes its character abundantly clear. The special model is available as a coupé and painted in exclusive Daytona Grey, matt effect. The milled 20-inch wheels and the intake manifold of the 5.2 FSI engine are finished in matt bronze. The front spoiler, the side sills and the diffuser are painted in gloss black, supplemented by black Audi rings and badging. The side blades and the exterior mirror housings are made from gloss carbon fibre. 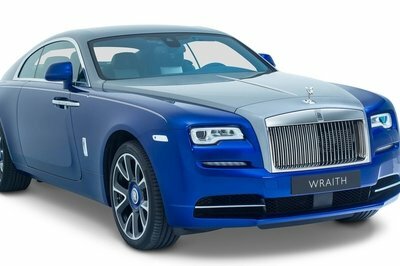 To protect the look, an exclusive car cover with bronze-coloured “Decennium” embroidery is included as part of the package. The interior of the Audi R8 V10 Decennium is also finished entirely in black, with the inlays in gloss carbon fibre adding highlights. The quilted diamond pattern stitching on the sport seats is finished in gloss black; the contrasting stitching in a gloss copper tone. The selector lever and the steering wheel – with Alcantara rim and black 12 o’clock marking – feature copper-coloured stitching, as do the centre armrest, the door armrest and the door rail. A “Decennium” logo adorns the centre console, the doors, the inlays in the gloss carbon fibre door sill trims and the logo projector. The badge in the centre console stands out visually from the gloss carbon fibre around it. It comes with a partially matt finish – a process patented by Audi. The door light projects the “Decennium” logo onto the ground, supplemented by the model’s sequential limited-edition number. As with all R8 variants, the Audi virtual cockpit, MMI navigation plus and a reversing camera feature as standard. In addition, the ten Decennium editions arriving in the UK also feature Audi laser lights, Bang and Olufsen audio and Audi magnetic ride adaptive damping. The naturally aspirated 5.2 FSI in its most powerful output rating forms the heart of the R8 V10 Decennium. With 620PS and maximum torque of 580 Nm (427.8 lb-ft) it catapults the edition model from zero to 62mph in 3.1 seconds and on to a top speed of 205mph. The launch of the special edition Decennium model will coincide with the arrival of the new Audi R8, which features an even sharper exterior design and further improvements to suspension and performance: The two naturally aspirated engines available for the series-production model now develop 570PS and 620PS. The R8 Coupé V10 quattro will be priced from £128,200 and the R8 Spyder V10 quattro from £136,890. 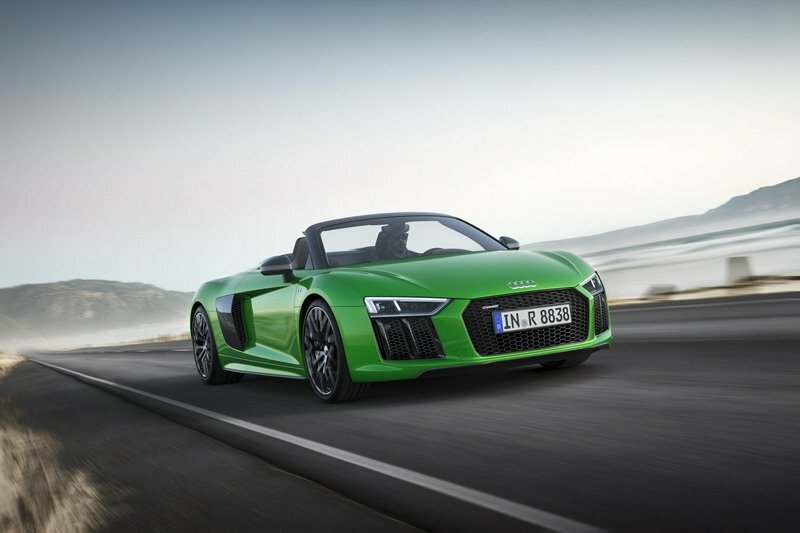 The performance variants begin at £141,200 for the Coupé and £149,890 for the Spyder. 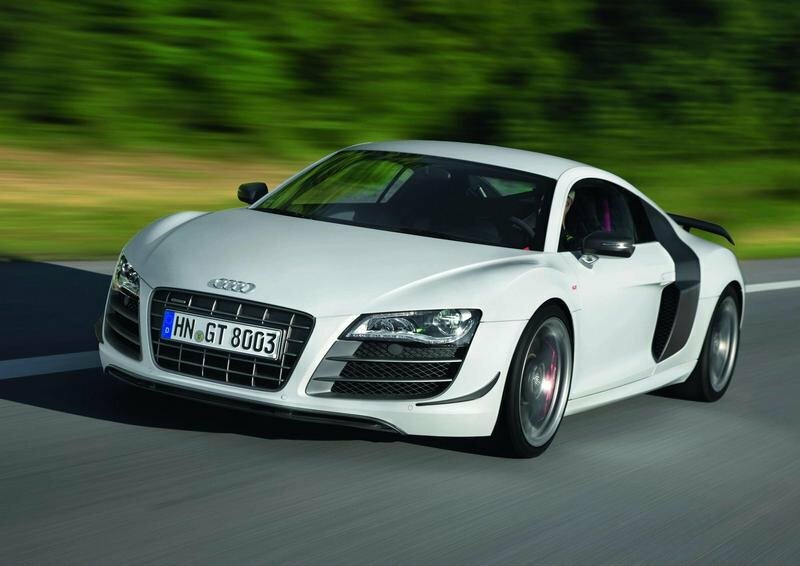 The V10 naturally aspirated engine found its way into the Audi R8 in two versions in early 2009 – with a displacement of 5.2 litres, direct injection and a maximum output of 525PS. In the R8 GT edition model launched in 2010 the ten-cylinder unit produced 560PS, while the R8 V10 plus (from 2012 onward) produced 550PS. Audi extensively overhauled the 5.2 FSI for the second-generation R8, which followed in 2015: The addition of intake manifold fuel injection improved the exhaust gas characteristics, a COD system (cylinder on demand) disabled five cylinders in partial-load operation, thus increasing efficiency. And the 5.2 FSI now responded even more directly and revved even more freely. 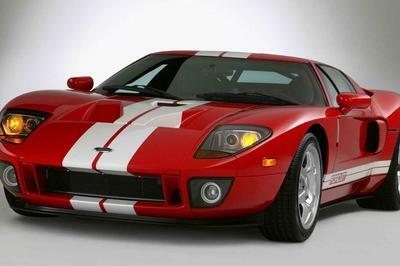 The sales launch offered a choice of variants with 540PS and 610PS. The current upgrade further increases the power output to 570PS and 620PS. The defining characteristics of the V10 unit come from motorsport, including the high-rev concept up to 8,700 rpm and the dry sump lubrication that permits a low installation position. The cylinder banks of the V10 engine face each other at 90 degree angles. The crankshaft is designed as a common-pin shaft and alternates the ignition intervals between 54 and 90 degrees. The cylinder firing sequence of 1 – 6 – 5 – 10 – 2 – 7 – 3 – 8 – 4 – 9 creates a unique pulse and an unmistakable sound. At a maximum speed of 8,700 rpm the pistons cover an average 26.9 metres every second – surpassing today’s Formula One figures. At this speed, the piston experiences an acceleration equivalent to a load of around two tons at its reversal points. The high-performance engine also achieved great success on the racetrack, making its debut in the GT3 Sport in the Audi R8 LMS in 2009. The R8 LMS ultra followed in 2012, along with the second-generation R8 LMS in 2015, which was upgraded in the autumn of 2018. In early 2018 the R8 LMS GT4 joined Audi Sport’s customer sport programme. In both GT categories the 5.2 FSI has only minimal differences to the volume-production engine. It dispenses with dual injection, in the intake passage there is an air restrictor, the control unit map characteristics and the bearing shells have been modified. With a service interval of over 6,000 miles and mileage of over 12,000 miles to the first overhaul, the 5.2 FSI sets new standards in motorsport. Many teams are even using it for additional cycles. By the end of 2018, the drivers of the Audi R8 LMS GT3 had won 62 overall driver rankings and 78 further titles in class rankings. The Audi drivers took overall victory in 24-hour races eleven times. Seven victories at 12-hour races and three wins at 25-hour races round off the ten year track record of the GT3 sports car.